Saint Lawrence Church in Eyam is a fairly typical English church, with most of the features you would expect to see in a modern Anglican church. 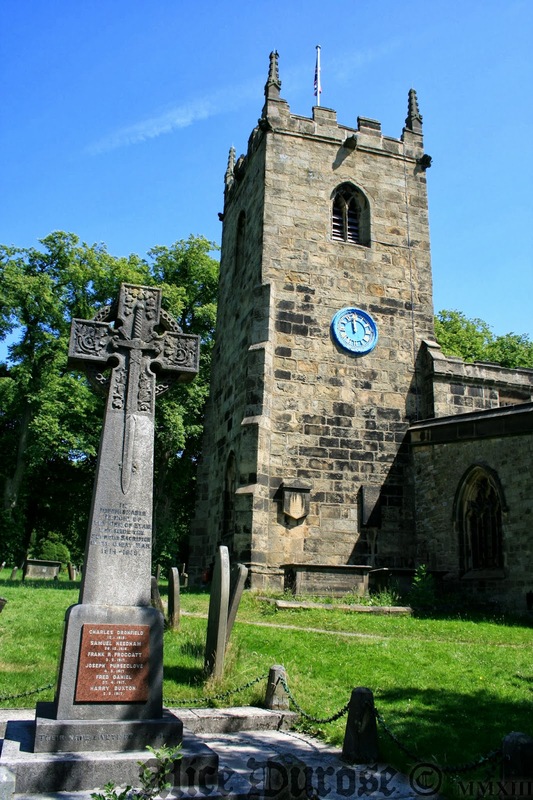 However Eyams plague history means that among the hundreds of graves are a rare few of those who lost their lives to the plague. 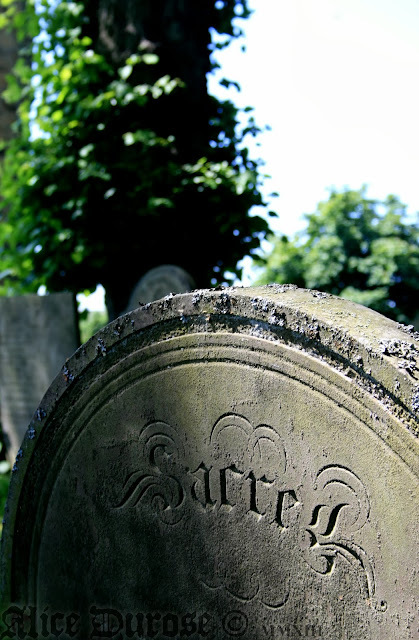 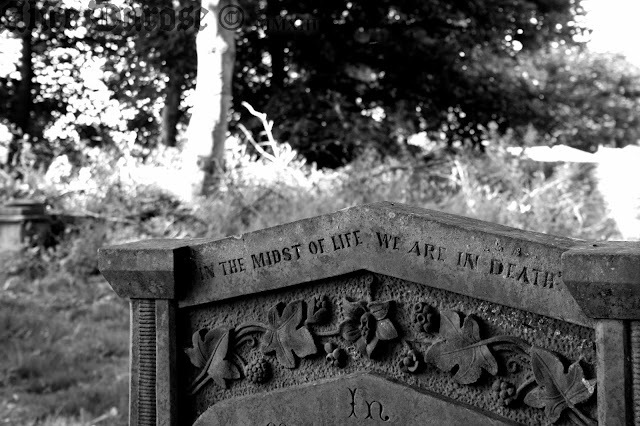 The graveyard is one of the most charming I have visited in England, with many beautiful old headstones, long forgotten and untended. 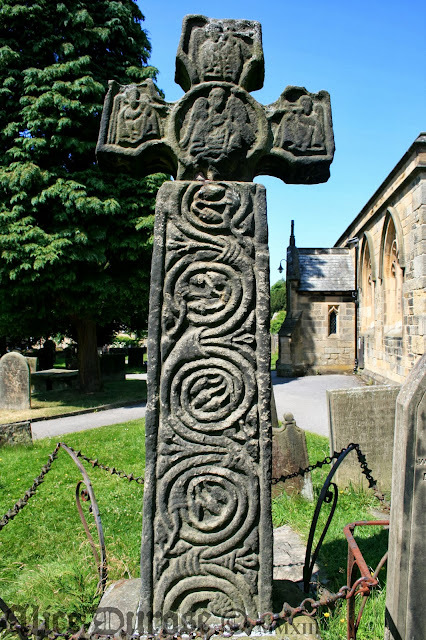 The churchyard is dominated by an 8th Century Saxon Cross, which combines a mixture of Pagan and Christian imagery in its carvings and the tomb of Catherine Mompesson, wife of the Churches Reverend, whom died of the plague in 1666.